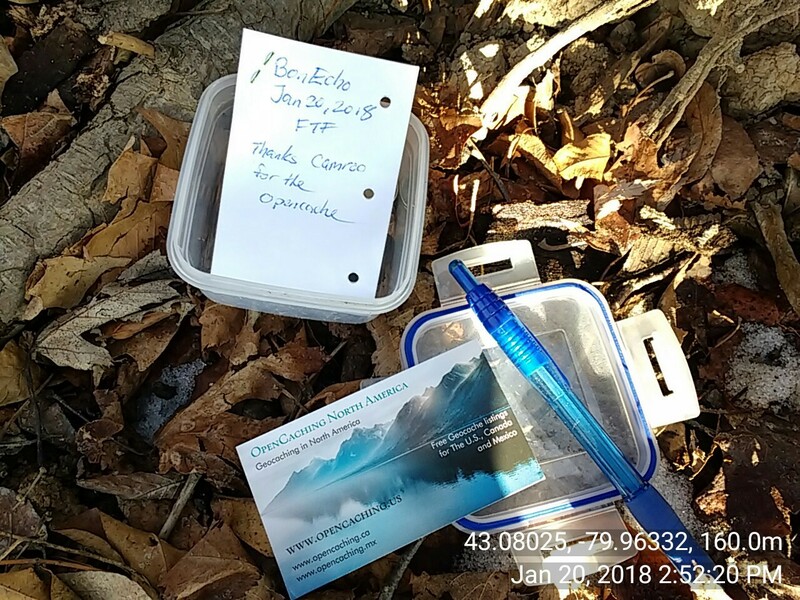 I hid this cache because I saw this park was empty and decided to put one here! This was the last cache for the day and my favourite one of all. I left an OCNA 5th anniveray pathtag for you (or for the next finder, whoever gets it first). There's a dollar in quaters in there as well. Nice hide, thanks Camroo for an interesting day.